A quirk in Facebook's developer tools lets anyone randomly see links others have shared using Facebook Messenger. But don't hold your breath for Facebook to issue a fix. 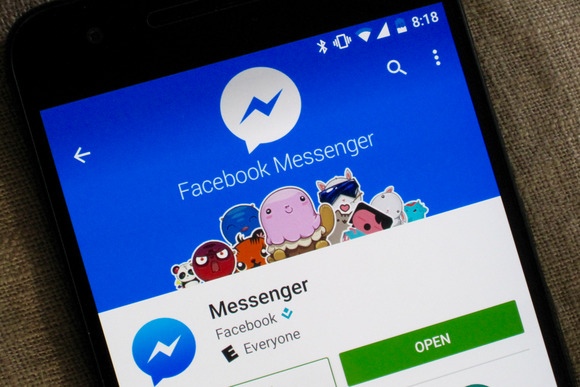 When you use a messaging service like Facebook Messenger, you have a reasonable expectation that what you say is private and secure. But due to a quirk in how Facebook handles certain pieces of information, just about anyone who knows how to use Facebook’s developer API can view links that others have sent over Facebook Messenger. 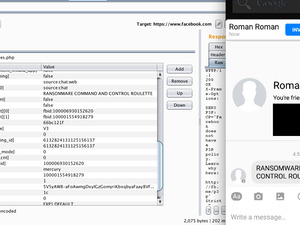 De Ceukelaire tested to see if he could search for items by these identification numbers using the Facebook API developer tools. And while he got “access denied” errors in most cases, he discovered that he could access links shared on Facebook this way. With help from a friend, De Ceukelaire was able to verify what he found—and as it turns out, links don’t necessarily need to be made public to the wider world for someone to access them using this method. The pair also discovered that they were able to access links shared via Facebook Messenger. Why this matters: It’s important to note that you can only find links at random using this method—you can’t, say, view links shared only by one of your friends. So while odds are relatively slim that any particular link you share will be harvested this way—Facebook has over one billion active daily users, according to the company—the fact that any link you share on Facebook could be found at random is a little troubling. Facebook’s going to fix this, right? 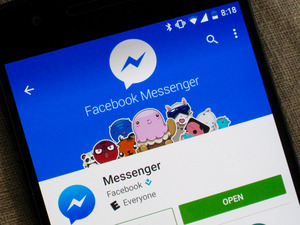 This is the second time in the past week that security researchers have highlighted security problems involving Facebook Messenger. Researchers with security software firm CheckPoint recently identified a bug that allowed attackers to actually modify old Facebook chat logs. Facebook fixed that flaw, but don’t wait for Facebook to fix De Ceukelaire’s issue any time soon. In the meantime, it’s probably a good idea to avoid sharing links via Facebook Messenger unless you want some random person snooping in your URLs.